5:Use music from the games. You didn't convey that very well; could you elaborate? Any way it's just like sonic 1 and 2 and 3... I hope they make a third episode i'm ready for crushing some eggman and metal sonic and ???. I DON"T CARE ABOUT IT'S NAME I JUST WANT NMS: NEO METAL SONIC IN IT!!! I highly doubt SEGA would make it an exclusive. It doesn't make sense for them. They want maximum sales which means to put the game on as many systems as possible. WAIT A MINUTE your picture is my favorite anime ROCKLEE! 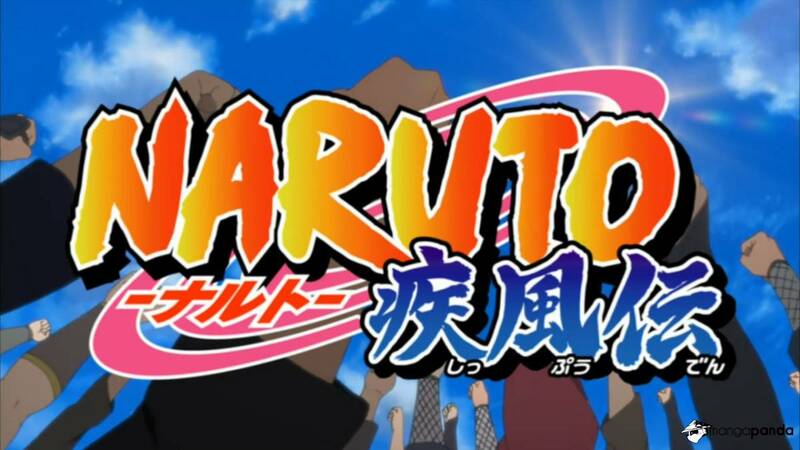 it was very funny... im sad that it is ended... but if your a fan of naruto world then what do you do here? sonic fan too? and a naruto fan too? Oh come on, man. Seriously, NEO METAL SONIC, start putting some effort into your typing, use proper punctuation and capitalization like everybody else. Your posts are pretty much the only reason we even have a general trash topic in the first place. Please stop ignoring our advice, or else I'll have to suspend you for a week or so. Well they're making everything Nintendo exclusive cause they're "Best of Buds" now. The mixed feelings I have for this are too strong. And this is my first blog site, so don't make me look stupid!